Nine-year old Adil Khan comes from Peshawar, Pakistan’s sixth largest city and capital of Khyber Pakhtunkhwa province. He is the oldest of the four children of Shami Ullah, a local laborer who often struggles to make ends meet. Together with his wife and four children, he lives in Wahid Ghari, a poor area of Peshawar, where many other underprivileged families reside. Adil’s story is not unique. 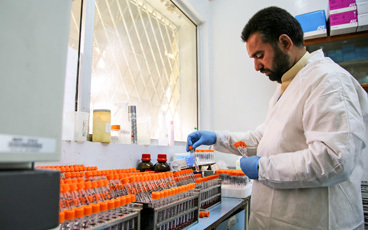 In 2008, 21 children in Peshawar were diagnosed with polio, while there were a total of 117 cases reported that year in Pakistan. 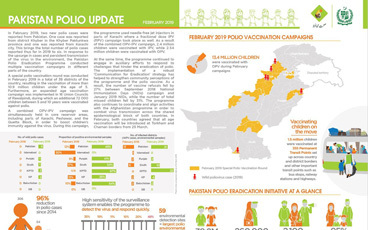 So far this year, there have been only five cases of wild poliovirus reported in Pakistan, down from 20 last year and 54 in 2015. The recent progress has been the result of strong government commitment, support and oversight at every level, strengthened programme performance and broad community acceptance. Polio is a crippling and potentially deadly infectious disease caused by the virus which invades the nervous system and can cause irreversible paralysis. 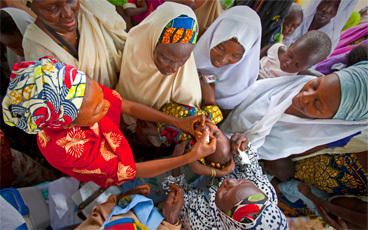 For polio victims, this has often meant lifelong social exclusion. 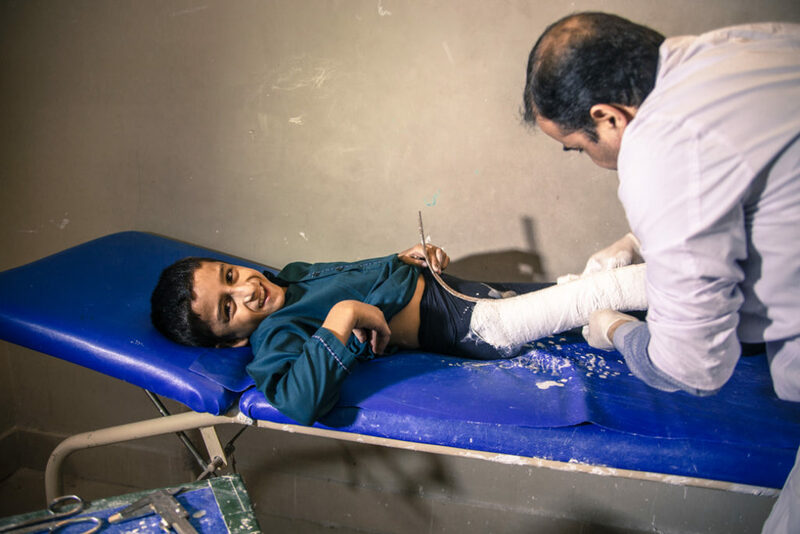 However, Adil can walk and goes to school, thanks to the support of orthotic devices and physiotherapy. “We are so happy to see our eldest son run. He is just like other children,” Adil’s father said. The rehabilitation story of Adil is one of almost 700 stories of children who have been provided with rehabilitation services by Pakistan’s Polio Rehabilitation Initiative. The initiative, which started in 2007, initially provided support to children from Pakistan’s province of Khyber Pakhtunkhwa and Federally Administered Tribal Areas. In November 2011, the programme increased its span to almost all parts of Pakistan. 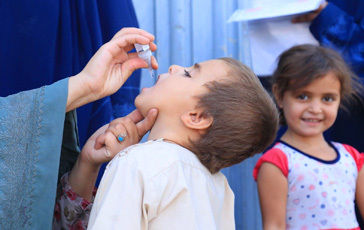 “This initiative of provision of rehabilitation services to polio affected children is an important combination of medical and social rehabilitation,” said Dr Maryam Mallick who heads the Polio Rehabilitation Initiative with WHO Pakistan. When a child is paralyzed with polio, a rehabilitation officer visits the home of the polio patient to assess the needs. On the basis of this assessment, rehabilitation plans for both medical and social rehabilitation are being developed. The medical services include provision of orthotic devices, surgical procedures, physiotherapy, as well as regular follow-up services. There are many benefits to rehabilitation to these children – with the right treatment children not only improve mobility, but they gain independence and allow them to enroll in school. “To ensure the regular attendance of the child, the educational expenses for the yearly tuition fee, uniform, books, shoes, and even a small amount for pocket money is being given to the principal of the respective school instead of being given to the parents,” Dr. Mallick said. Adil is currently a second grade student at the Peshawar Cambridge Public School. He likes to study, which makes his father proud. 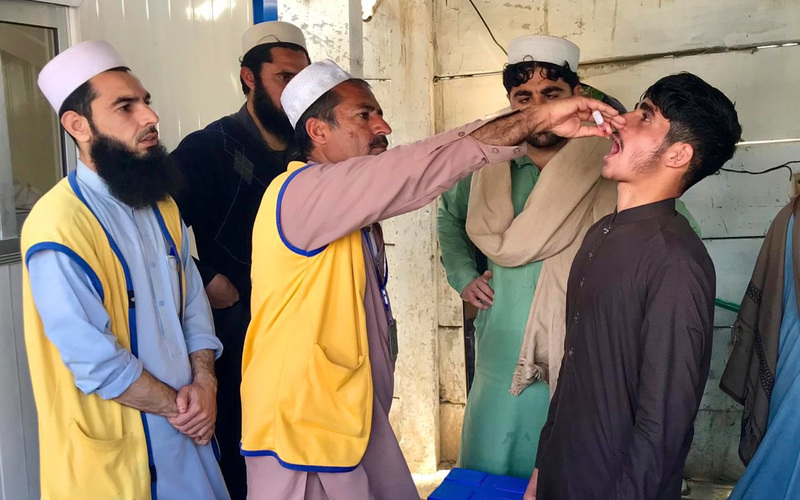 “When he grows up, I would like him to become a doctor so that he can help people in need,” said Shami Ullah, who is also now a strong advocate of the Polio Eradication Initiative.